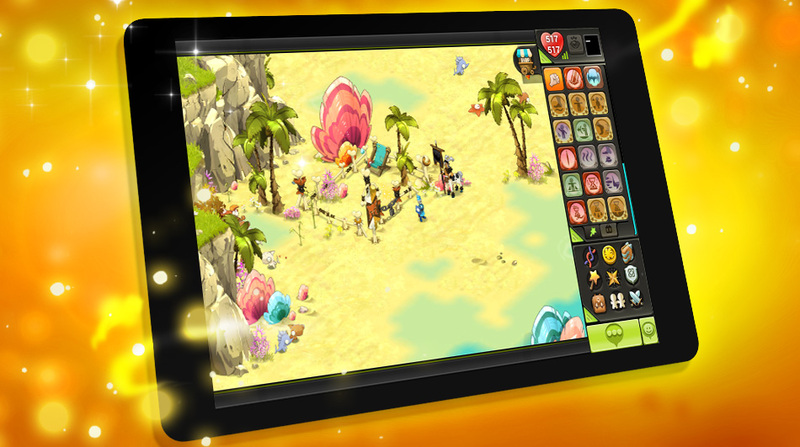 The official site of DOFUS Touch unveiled its new missive! Let's check out it below. Since more than 3000 players took part in the closed beta testing for the Incarnam Lairs and the feedback regarding this change to the celestial island from these players is positive, the developer team will expand the Lairs to Astrub Lairs in the game on early October. DOFUS Touch developers decides to use the lairs to reduce the rooms, which players need to complete before face a dungeon boss, to 3. For players who have participated in the events which need to kill a number of monsters to unlock rewards, it's unhappy to receive rewards several days later and lost the track of progress because there is no monster kill counter. It's a good news that the game designer [Yawn] will make a new process to revolutionize these kind of events. "Each monster that is part of the event will drop a quest object (100% drop rate) that is linked to the account. This item will serve as your event counter!" "Once the required number of objects has been reached, these resources will allow you to open an in-game chest that will contain the event's rewards. Several chests maybe available depending on the event. It is not uncommon for us to offer several tiers of rewards to allow both low level and high level players to participate." Players will have the opportunity to test this new system for the first time for our Halloween event at the latest. • Magic Biscuit: this biscuit doubles the bonus obtained by a pet. For example, instead of gaining +1 vitality, it will gain 2. • Royal Biscuit: this biscuit gives a pet the maximum bonus all at once. For example, the Pink Dragoone will receive +50 wisdom right away. • Lair Teleportation Potion: teleports you to any previously visited lair. • Class Change Potion: allows the player to change the class of a chosen character. • Return Rune: allows the player to mark a spot and come back to it later. • Anti-Attack Potion: for a certain amount of time or distance measured in number of maps, the player cannot be attacked by monsters. The first potions should be out by the end of 2017. For the preview features, players will be able to preview XP before combat and spell damages during the combat at September. A notification system will be added to DOFUS Touch and you can activate and deactivate at any time. You can get notifications of game events like promotion in the Shop, an attack by a Perceptor or a prism even if the application is not open. Notifications will be available by the end of 2017. 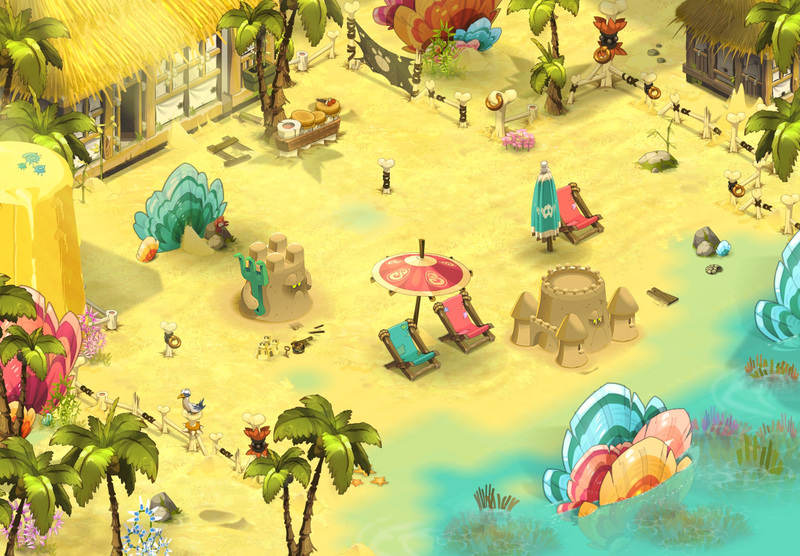 The game will incorporated three pet families from DOFUS Pets at the end of August. Petsmounts will be arriving a few weeks later.